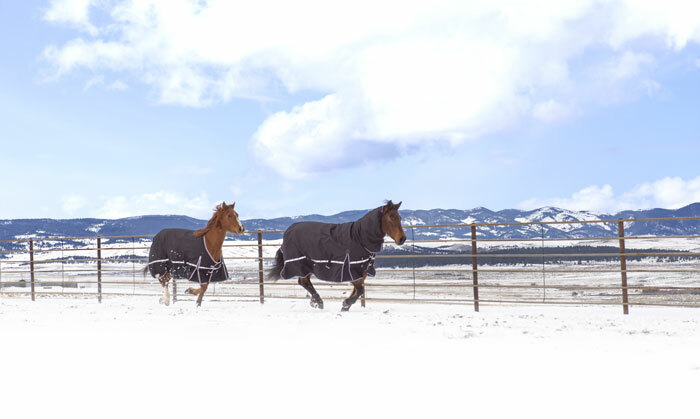 Just in time for colder temperatures, the new Classic Equine Winter Blanket series is here and can be found at your favorite Classic Equine dealer! 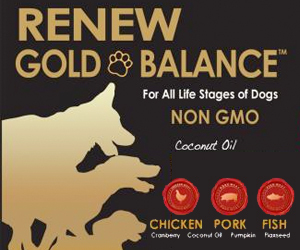 New and improved design provides a natural fit conforming to your horse’s body. 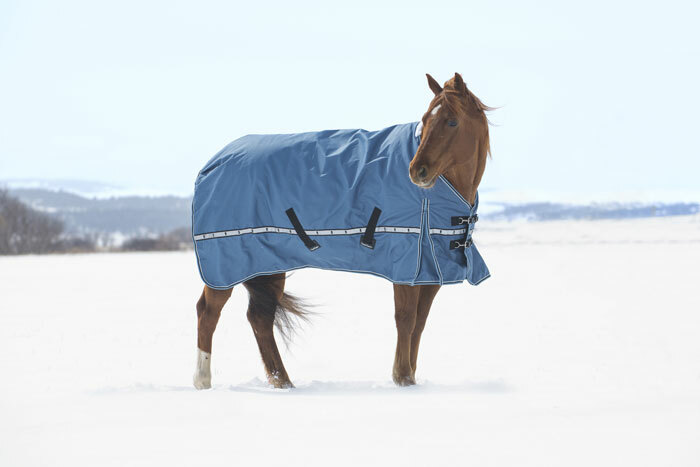 Available in three different types to fit multiple climate situations, there is a blanket for everyone’ horse. 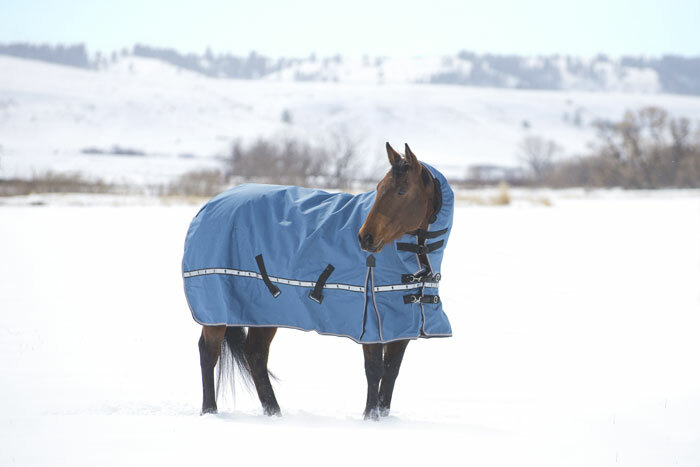 The 10K Cross Trainer is the heaviest blanket with 300 grams of fiberfill insulation and is best for colder climates. It is available in new colors denim and blanket. 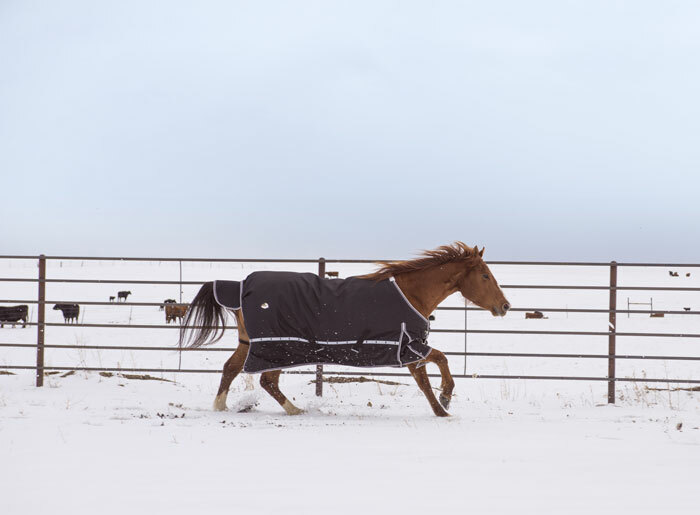 The 5K Cross Trainer Blanket has 100 grams of fiberfill insulation and is the blanket of choice for milder climates and is available in in black or steel grey. 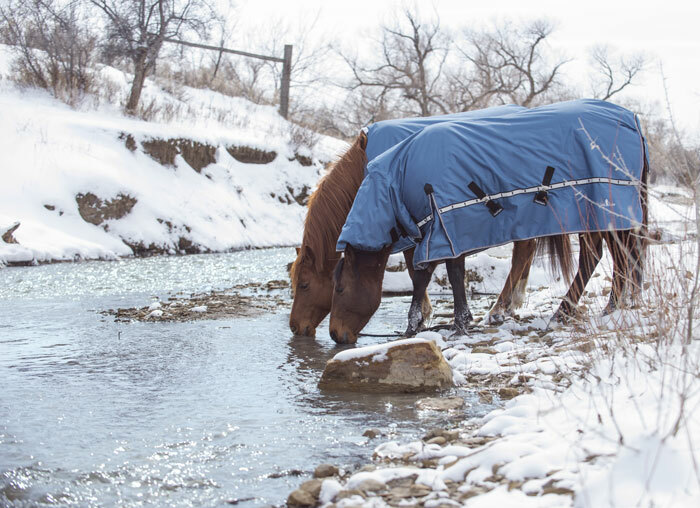 The Windbreaker is the lightest blanket in the series and protects your horse from the outside elements with a breathable design for milder climates or in between season. Made of 1200 denier rip-stop outer shell, the material is waterproof and durable and only available in black. 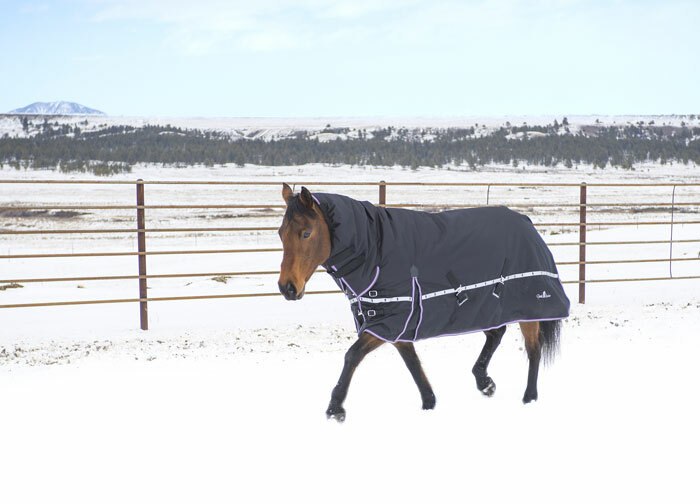 All blankets are available with or without a hood and with high quality hardware and adjustable straps for a custom fit. Blankets are available in these sizes: XS (69”-71”) S (74″ – 76″), M (77″ – 79″), L (80″ – 82″), XL (83″ – 85″). For more information please visit www.classicequine.com or www.facebook.com/ClassicEquine1995. 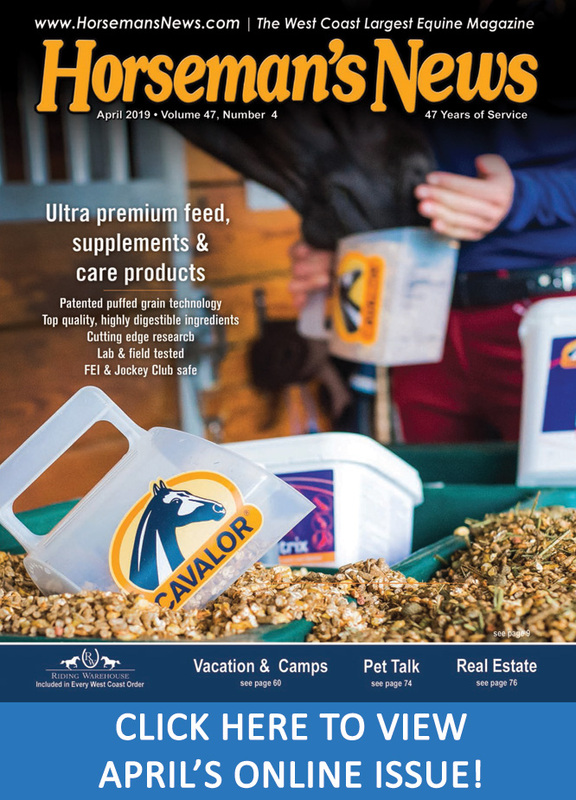 For purchase please visit your favorite Classic Equine dealer! 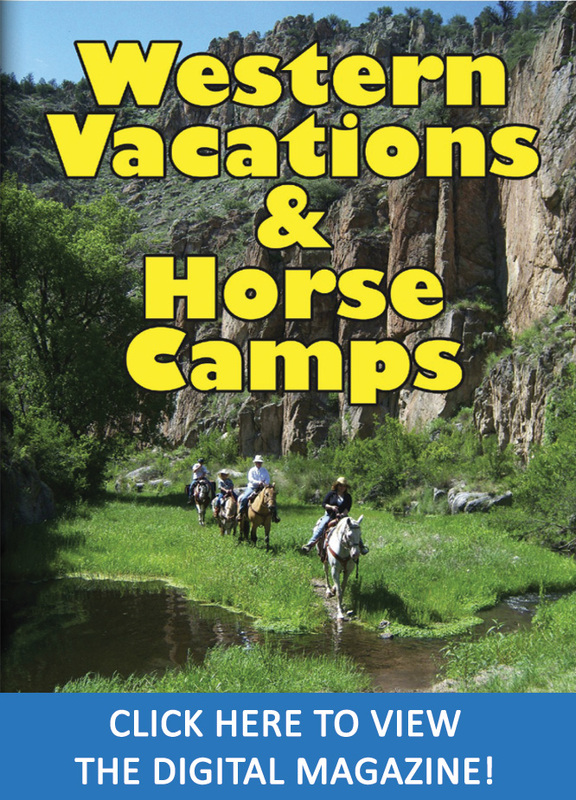 Next Post:Hauling Horses: Stay Back and Stay Safe!